An Idaho Car Dealer License is required when any person sells five or more vehicles/vessels per calendar year. 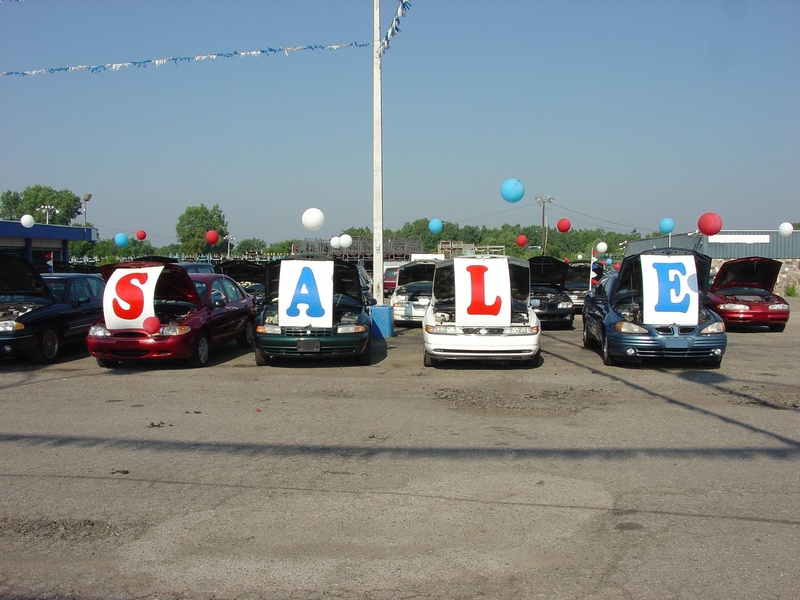 Note that you are allowed to sell up to five vehicles per year, as long as those vehicles are titled in your name and used primarily for personal, family, or household use. If you plan to flip vehicles for a profit in Idaho, you will need to get an Idaho Dealer License. The Idaho Department of Transportation - Dealer Services licenses all new dealers. It is recommended that you contact Dealer Services at 208-334-8681 to make sure your business name is not taken. You will need to include an application fee of $190 and an additional $20.74 for dealer plates. If you have any additional lots you will need to include $44 per lot. Other requirements include paying towards the Idaho Consumer Asset Recovery Fund (ICAR), building and zoning compliance, and submitting an EIN number from the federal governement. All new applicants for used only and wholesale dealership licenses must attend an 8-hour pre-licensing class and pass a closed book test. Confirmation that you attended the class and passed the test must be show to the Department before you can be issued an Idaho Dealer License. Contact Idaho State Independent Automobile Dealers Association at 208-463-7709 or 800-950-8227 for more information. The price you pay for your bond is based on personal credit. You might pay anywhere from 1-15% of the total bond amount. This is a one-time payment, not monthly. An Idaho Motor Vehicle Dealer Bond, (also known as an Auto Dealer Bond or Car Dealer Bond) promises that you will follow all federal, state, and local laws. If you fail to do so, someone can make a claim on your bond. A Motor Vehicle Dealer Bond is not the same as insurance. It also does not protect you; it protects your customers. It is a requirement to get licensed. Lastly, submit your application and paperwork to the Idaho Department of Transportation. Once your application is approved, the Dealer Licensing Unit will assign a Motor Vehicle Dealer Investigator to inspect your place of business. Upon approval of your inspection, you will be issued a temporary Idaho Dealer License. A permanent license will be issued pending a successful 90-day follow up audit by a Motor Vehicle Investigator. For more information, including links to forms, visit the Idaho Dept of Transportation licensing webpage, click on the "Vehicle Dealers" tab. Idaho Dealer License expire one year after the date they are issued. The cost to renew your dealer license is $175.